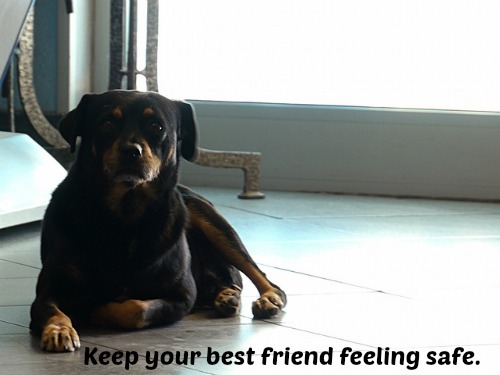 Making the move into a new home is not only stressful for you, but also for your furry friend. Help make the process easier on your animals by following these three simple steps. Give your pets some peace of mind. Acquaint your pet with his/her new home. Prior to making the move, give your pet(s) the chance to explore the new living environment. It helps to let them freely roam the new space to get used to the smells and layout. If you have particularly nervous animals, or those that don’t adapt to change well, it may be beneficial to take them once or twice a week to the new location leading up to the move. 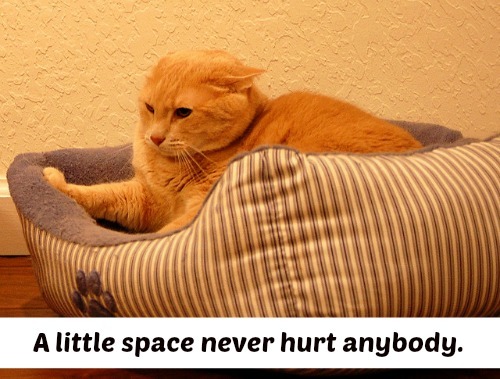 Allow your pet some quiet space after the move. Once you’ve made the move, don’t overwhelm your pets with attention unless they clearly want it. It take pets a little while to familiarize themselves with a new surrounding, and most pets prefer to do this on their own. However, it does help to remain consistent and bring along any toys or treats that can be associated with comfort or normalcy. If you usually walk your dog at 5:00 PM, don’t change this habit after a move. Keep their walking and feeding schedules as close to normal as possible. Same goes for their sleeping patterns. If you normally bring put them in a kennel around 10:00 PM, continue to do so. Bonus Tip: Update your pet’s tag information. Remember that it’s easy for your pet to wander off in any circumstance, but especially after a move when surroundings are unfamiliar. Be sure to update the information on your pet’s collar tag prior to moving. So in the off chance that your furry friend does wander off, you’ll have a little comfort in knowing your phone number and address are readily avaliable to the person who finds him/her. Have you moved with a pet? Share your story in the comments below. This entry was posted in Apartment Moving, Estate Moving, FAQ's, Stress Free Moving Tips. Bookmark the permalink.